The area around the eyes has high sensitivity, so the cream eyeshadow is a required element of skin care. Eye cream with herbal extracts nourishes the epidermis, moisturizing and nourishing it. 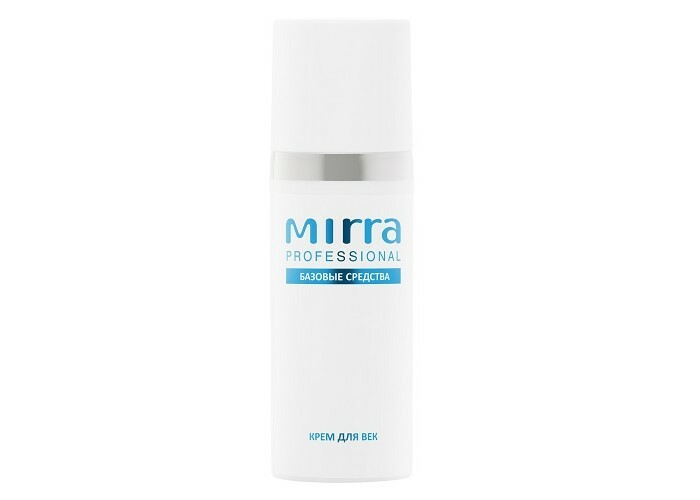 Vegetable oil grape, jojoba and red currants saturate the deeper layers of the skin vitamins. Horse chestnut and Linden flowers strengthens the capillaries. Essential oils of peppermint and Santal contribute to wrinkles. Apply lightly on clean skin around the eyes.